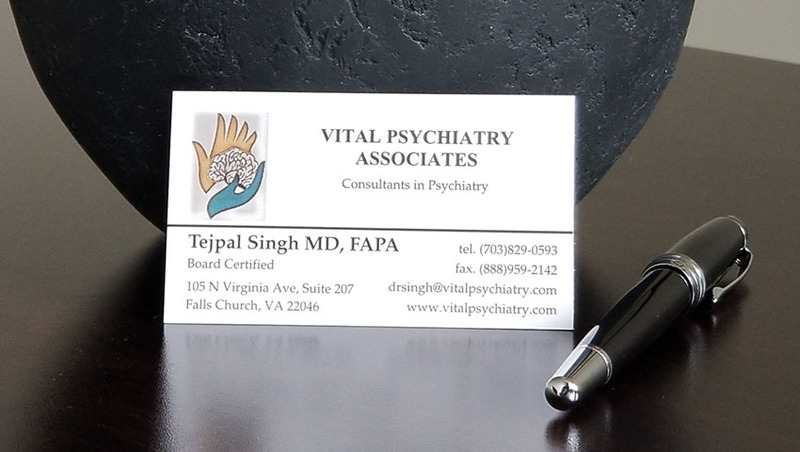 At Vital Psychiatry, we offer individual counseling and psychotherapy. It is meant to help you understand what’s not working well in your life, how to make changes within yourself, and start living life fully with a clear mind. 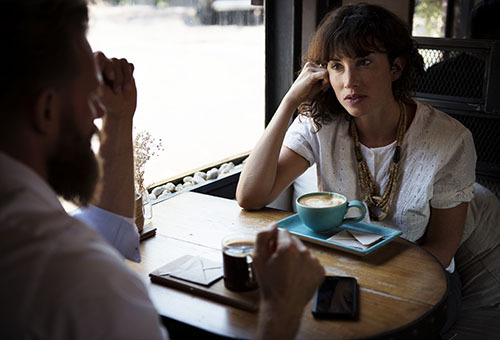 Whether it is the problem of repressed childhood that you are facing, or an emotional breakdown due to life events such as divorce, failure, or loss of a loved one, a professional therapist can partner with you to revive your mental wellness through systematic counselling. There are many emotional issues that find a corner in our heart, and refuse to die down. With time, these issues can transform into a sort of emotional tumor that impacts negatively on our daily life. They will manifest as low self-esteem, fear, lack of concentration, low energy/motivation, shame, social isolation, loneliness, and so on. These issues can spiral into our lives in various ways and gets channeled into other zones, which can create problems in the relationships, professional life, and health. We address the root cause of the problem after carefully listening to you. Please see FAQ section for further information. We are in the process to start group therapy soon. Please contact the office for more information.